Best ASUS Zenfone 5 IMEI Null Solution - In this chance we're going to discuss about best Zenfone 5 IMEI null solution because there are some Zenfone 5 users who faced this similar problem. Before we go too the main topic to fix and give the solution about fix null imei, we will explain little information. A little explanation for my friend who do not know what IMEI. IMEI is a unique code which is owned by each device. Usually amounted to 15 digits or more. Each device has not the same IMEI number. To view the IMEI number of your device, you can type on the dial number menu it is by typing *# 06 #. Or you could see in the rear of the device or the usual tacked on a sticker on the box of the device. If the IMEI number in the device we remove it will cause problems in our device itself. The example often occurs when the imei is missing then our device will not be able to get the signal at all. Was that give you little bit information, guys? do you understand about IMEI? okay let's continue our main topic it is to fix and give the solution to fix null imei number on ASUS Zenfone 5. 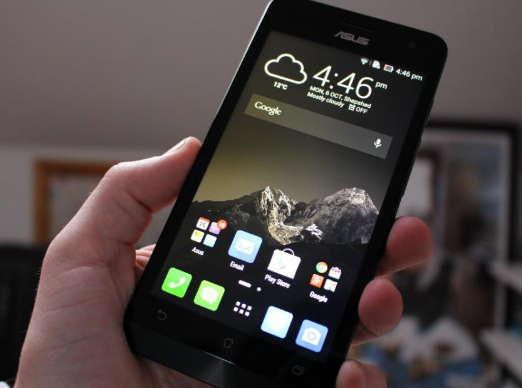 This article is devoted to user Asus Zenfone 5. Ensure your Zenfone 5 has been rooted. Open SManager, and allow the Super User to its permissions. Find the file "default.prop" and tap it. Belum ada tanggapan untuk "Best ASUS Zenfone 5 IMEI Null Solution"